Motocross races are won or lost in the turns - that's why, from the ground up, the YZ250F has been designed for exceptional cornering. 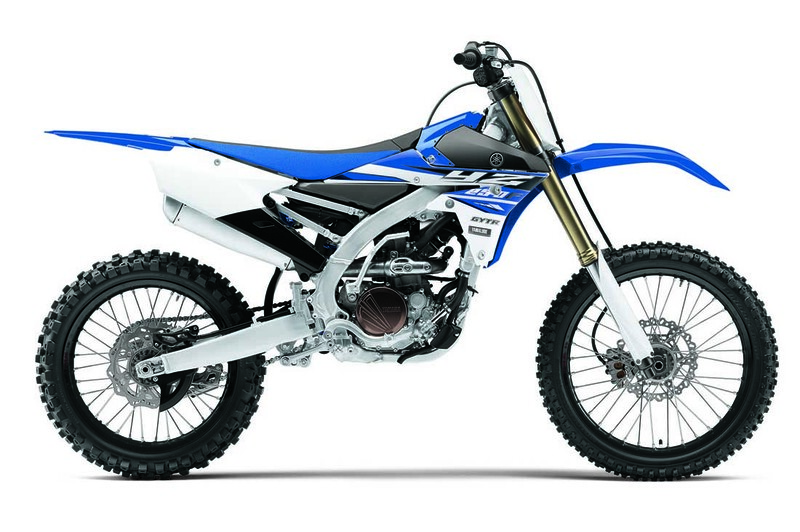 On and off the track, the YZ250F's poise and agility are reflected in its sleek styling and its compact, dart-like shape. 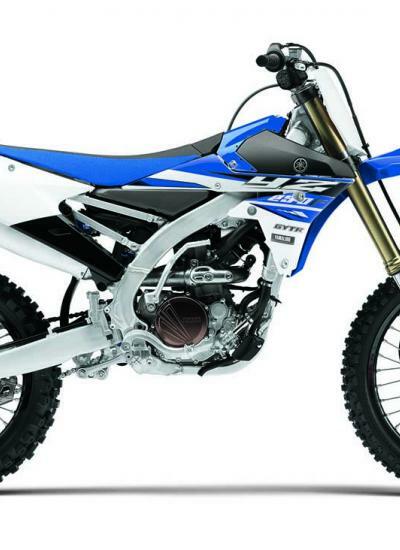 In every way, the YZ250F leaves the competition behind.